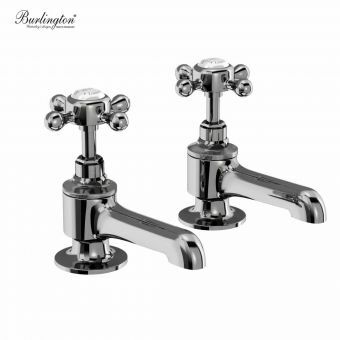 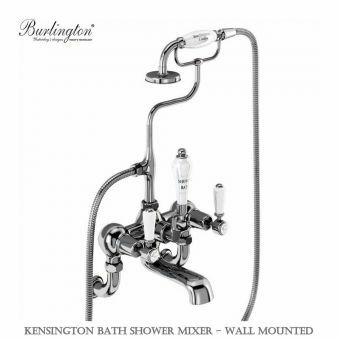 A charming set of traditionally styled taps, these Pillar taps are the ideal match for use with the classic bath tub. 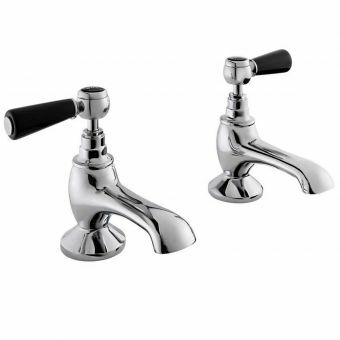 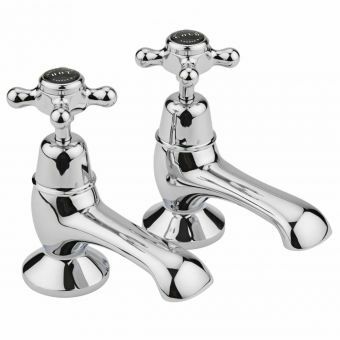 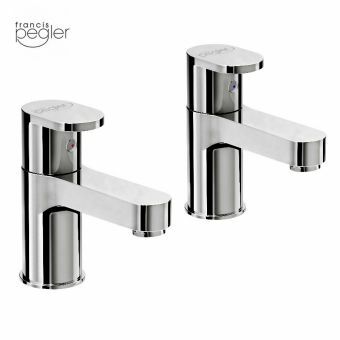 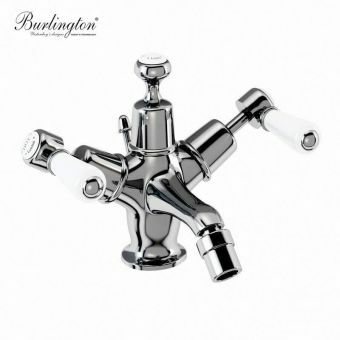 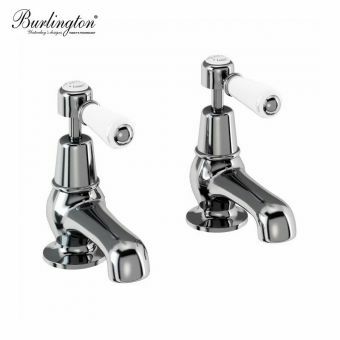 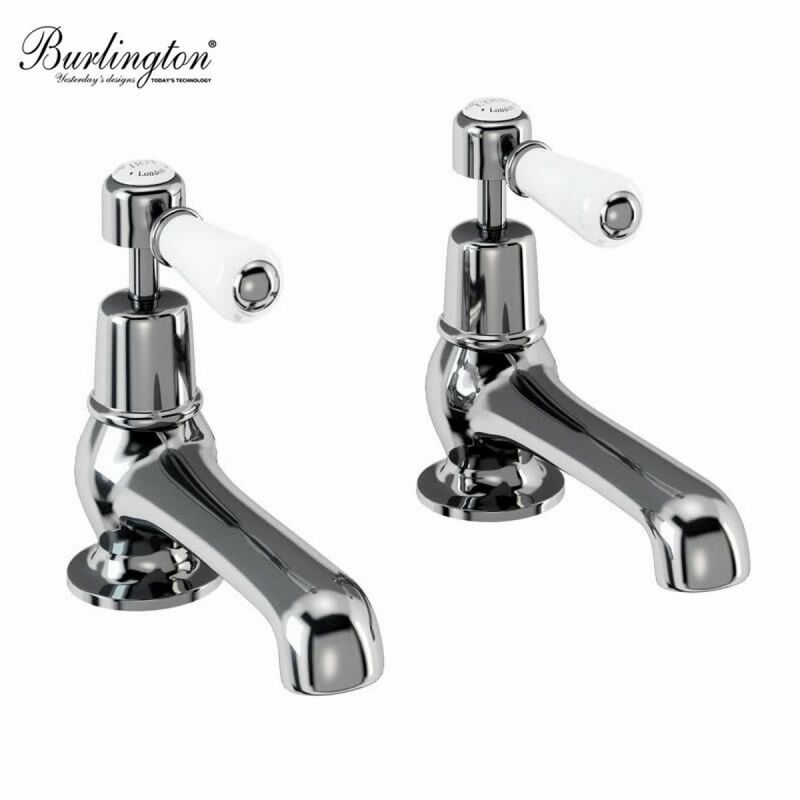 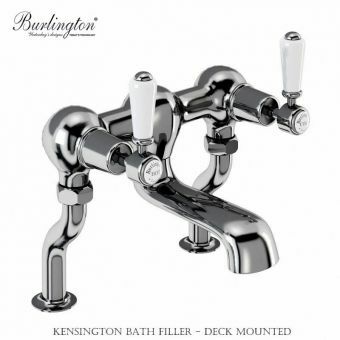 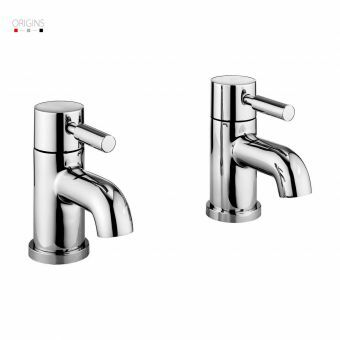 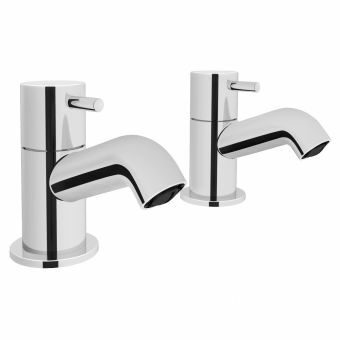 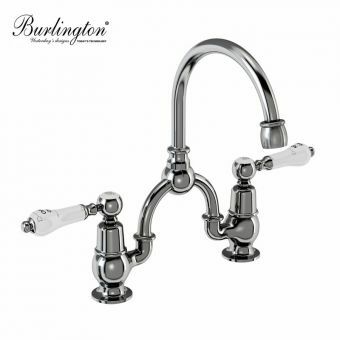 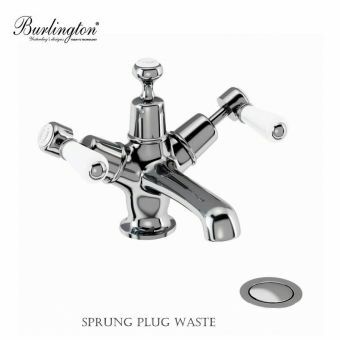 Fitted to the deck mounting area on the twin tap hole tub, these taps feature quarter turn valves with long handles for extra leverage, making them a viable option for those who struggle with small cross headed taps. 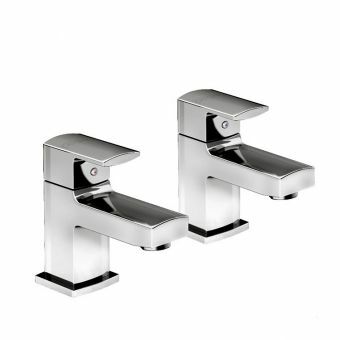 Marked with hot and cold inlays, and fitted with white ceramic handles, it has a highly professional finish suitable for use within the commercial or hospitality setting as well as the family home. 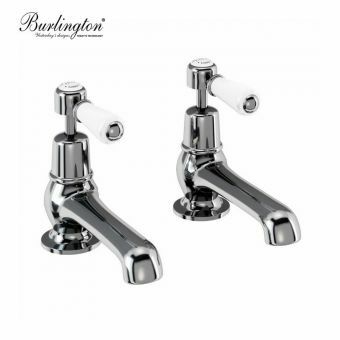 Compatible with low pressure plumbing, these taps require just 0.1 bar of pressure to operate. 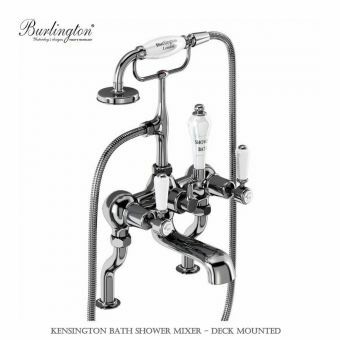 Also available in the Kensington Regent model, this variant has a larger profile that coordinates well with the Kensington Regal range.